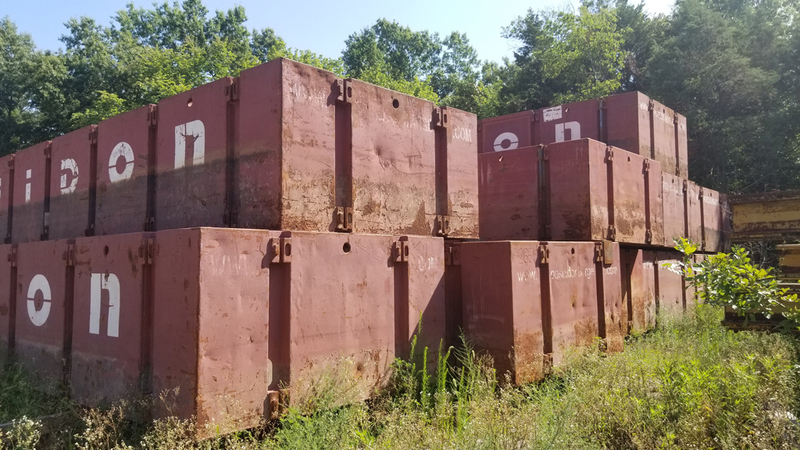 Poseidon 20 x 10 x 7 Boats and Other Water Craft, Sectional Barge Equipment Tonka International can find heavy equipment, trucks, trailers wheel loaders, excavators, dozers, motorgraders, cranes, boats, oil and gas, and more. 588211007 Wholesale price: $0 $0 1 Available from: Tonka International (TKI) Condition: Used In stock! Call now!